I came across Jim Kukral via his other podcast, The Sell More Books Show, done together with Bryan Cohen. It’s one of my sure-to-listen-to writing-related podcasts. Jim impresses me as sincere, insightful, and knowledgeable, and so when I learned that he had this new offering I made a point of checking it out. This new podcast (I’ve listened to four so far), is short, to the point(s), and minus any fluff. Each episode is chock-full of useful tips, with a dash of inspiration and encouragement. Because of the gush of helpful advice, the podcast can be a little overwhelming, but Mr. Kukral has kindly provided a page at the Author Marketing Institute website with all the notes and links, so no need to panic as the information tsunami rushes over you. I don’t know how he’ll keep it up week after week, but the guy is a pro, so I’m sure he has a long list of interesting topics to cover. The podcast is definitely worth the while of every aspiring Indie writer to give a listen. I’ll guess that even those who really know their ways around this often complicated and frustrating—but always interesting—world of Indie publishing and marketing will find useful information that even they didn’t know. There are already so many great topics offered on this new author podcast, that I can’t wait to hear more. I like how they get right to the point in a short amount of time, so you can listen to one or two a day and then go and try their suggestions. These are helpful to veteran as well as new authors. There are loads of writting podcasts out there and many of them are of great value to new authors. 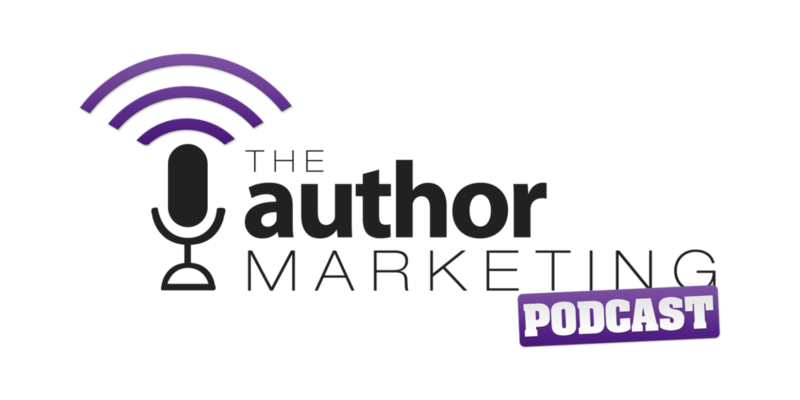 What makes the Author Marketing Podcast rise to the top is its ability to cut to the chase. These brief snipets of wisdom are perfect for busy writters. The advice is on point, easy to understand, and often just what you need. So, if you don't have the time to digest some of the longer self publishing/writting podcasts that are avaiable suscribe give it quick listen and get back to writing.